Showing Products 1 to 21 of 47 Products. Swish! Every basketball player dreams of the perfect shot. Look inside to learn mechanics and tips to take your game to the next level.  Acorn Plus books introduce key curriculum concepts to young readers aged 4+. 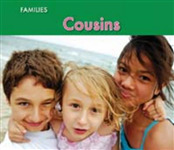 Large format, simple text and high-quality photos make these books ideal as a general introduction to topics or for group work. 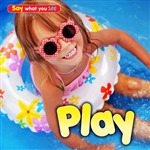 "Introduces vocabulary words associated with fun and games and illustrated with color photographs, including "jumping," "swimming," "building," and "dancing."--Google.com. 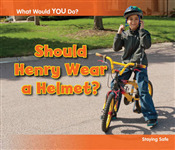 Guide readers through the decision-making process with this simple title that shows possible outcomes for common safety-related choices. Clear photographs present the scenario and possible outcomes, while simple text asks readers "What would you do?" 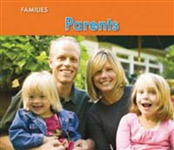 Brief explanations after each scenario spark conversation for a deeper discussion of the issue. Families are different. 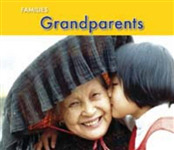 This title explores these differences and demonstrates that all families are special. 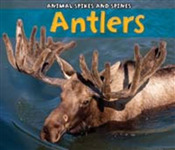 This title introduces readers to antlers, how they help animals to survive, and how different they can look. 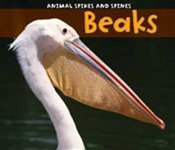 This title introduces readers to beaks, how they help animals to survive, and how different they can look. How can you tell if something is living or non-living on a mountain? Children reading this book explore a stunning mountain habitat while learning how to tell the difference between living and non-living things, such as soil, snow, and birds. Long-necked dinosaurs like Brachiosaurus looked down on the earth from above the treetops. These mighty plant eaters had long tails, necks, and bodies. Bold images, colourful maps, and interesting facts take readers back to a time when these giants walked the earth. Raptors like Velocirpator were small, deadly dinosaurs. These carnivores and omnivores may have looked like birds, but they couldn't get off the ground. Bold images, colourful maps, and interesting facts take readers back to a time when these deadly hunters walked the earth. How can you tell if something is living or non-living in the desert? 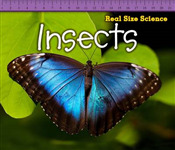 Children reading this book explore a stunning desert habitat while learning how to tell the difference between living and non-living things, such as rocks, cactuses, and lizards. Long-necked dinosaurs like Brachiosaurus looked down on the earth from above the treetops. These mighty plant eaters had long tails, necks, and bodies. Bold images, colourful maps, and interesting facts take readers back to a time when these giants walked the earth. 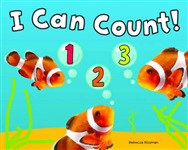 This book supports common core standards. Raptors like Velocirpator were small, deadly dinosaurs. These carnivores and omnivores may have looked like birds, but they couldn't get off the ground. Bold images, colourful maps, and interesting facts take readers back to a time when these deadly hunters walked the earth. 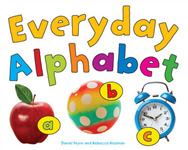 This book supports common core standards. How can you tell if something is living or non-living in the polar regions? Children reading this book explore a stunning polar habitat while learning how to tell the difference between living and non-living things, such as seals, fish, and icebergs.